Toy Story Land will open in Disney’s Hollywood Studios at Walt Disney World Resort in Florida on 30 June 2018. 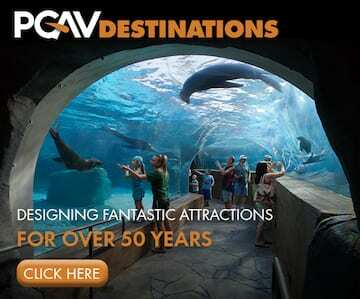 Disney announced the opening date on the morning TV show Good Morning America on Friday. It will welcome guests two months after Shanghai Disneyland opens its own Toy Story Land on 26 April. 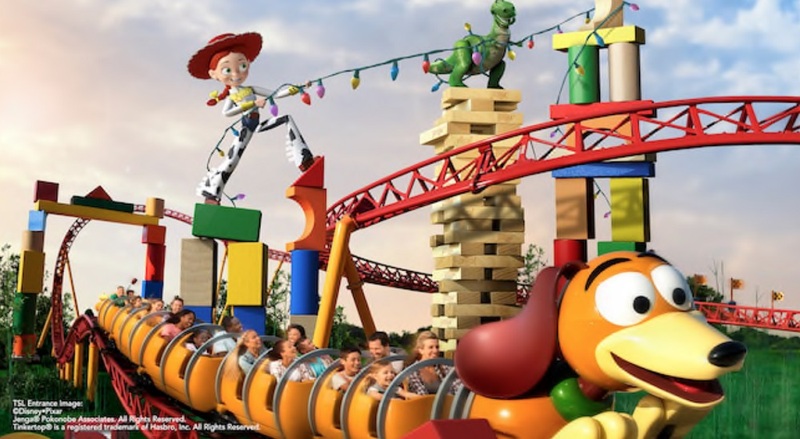 The Orlando-based Toy Story Land covers 4-hectares and features the Slinky Dog Dash family roller coaster and Alien Swirling Saucers spinning ride. 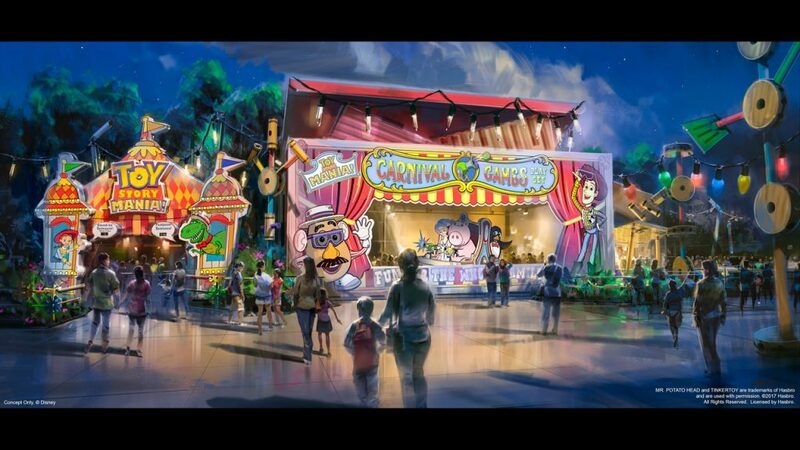 Disney also revealed more details about a third attraction in the area this week, Toy Story Mania!. Guests will board a tram wearing with 3D glasses and take a trip around Andy’s room. Along the way the tram will stop so they can take part in five carnival games. As each game is completed the tram will rotate and take the riders onto the next game. The ride tracks scores so that riders can compete with each other. 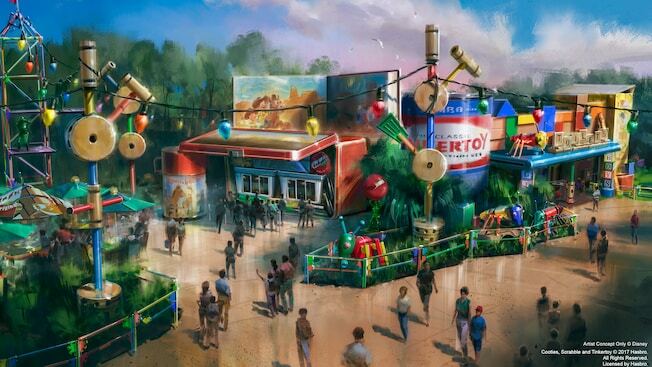 The area will also include a Toy Story-themed diner called Woody’s Lunch Box. 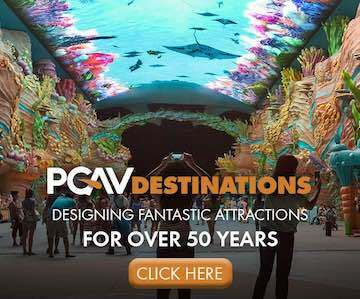 Earlier this month, Disney announced that Pixar Pier will open at Disney California Adventure on 23 June. 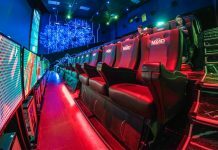 It will feature four zones themed on the studio’s animated film franchises, including one that will focus on Toy Story. Disney has raised ticket prices across all its US parks. A single day, peak-time ticket to enter Disney’s Hollywood Studios to visit Toy Story Land will cost $122, a $3 increase. At Disneyland in California, peak-period one-day tickets now cost $135 compared to their previous price of $124.